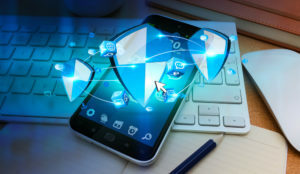 YouAppi, a leading mobile growth marketing platform for premium mobile brands, announced the availability of its holistic Fraud Protection suite, a new, standard feature of its 360 Degree Growth Marketing Platform. The suite offers the most comprehensive fraud protection on the market against these types of fraud; click injection, click spamming, non-human traffic and incentivized traffic. YouAppi’s holistic protection suite includes 3rd party tools, internal automatic tools and human analyzation to shield YouAppi and its clients from fraudulent activity, while native fraud prevention layers are designed to bypass scammers and reach directly to the target audience. YouAppi is also partnering with online ad fraud-detection company, Fraudlogix, to strengthen its abilities to detect and block mobile ad fraud. 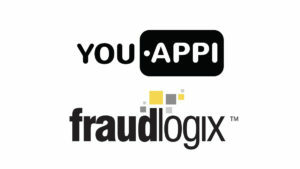 The partnership allows YouAppi to integrate Fraudlogix’ real-time intelligence to its platform, opening access to current threats within the online advertising ecosystem and further protecting marketers and app developers against mobile advertising and install fraud.